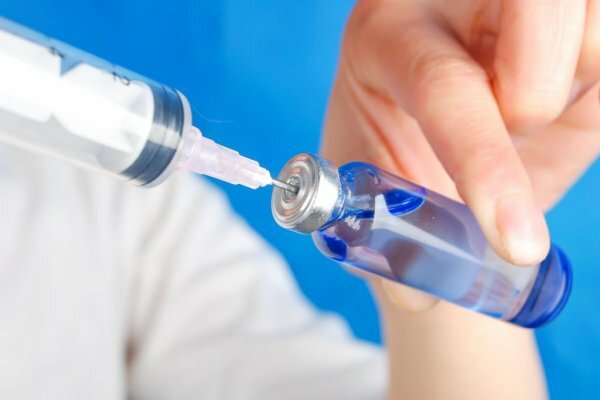 Following an FDA request for additional information, Sandoz has announced that it is putting its US submission for biosimilar rituximab on ice. Instead, the company said it will “focus on progressing its biosimilar pipeline in areas of greatest unmet access needs”. To date, Sandoz has seven approved biosimilars worldwide – three of which are in the US. Stefan Hendriks, Global Head of Biopharmaceuticals at Sandoz, said: “We appreciate the important conversations with the FDA, which have provided specific requirements for our potential US biosimilar rituximab, but believe the patient and marketplace needs in the US will be satisfied before we can generate the data required. “We are disappointed to have to make this decision and stand behind the safety, efficacy and quality of our medicine, which met the stringent criteria for approval in the European Union, Switzerland, Japan, New Zealand and Australia.